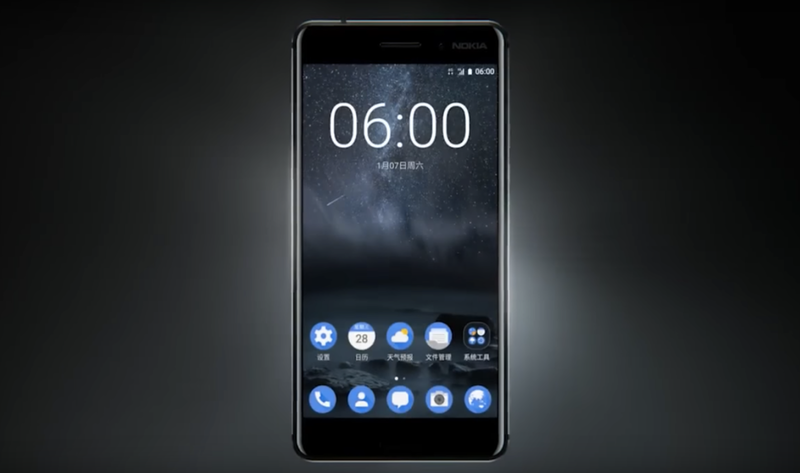 Nokia has officially launched its Android Powered smartphone called Nokia 6 on Sunday. It is the first smartphone from Nokia that will run on Android 7.0 Nougat. It will be developed by HMD global and manufactured by Chinese manufacturer Foxconn. 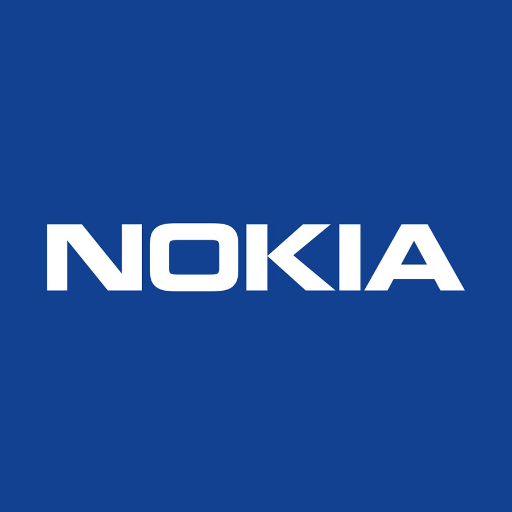 Nokia earlier claimed that Nokia’s P1 will be their first Android smartphone to feature an Android OS. But now the company is entering the Android market with Nokia 6. Nokia 6 comes with a Qualcomm Snapdragon 430 chipset that has a 1.4GHz Octa core processor and Adreno 505 GPU. It has a 5.5-inch 1920 x 1080 pixel resolution display with a curved 2.5D Gorilla glass. Talking about memory, it will feature a 4GB RAM with 64GB storage, expandable up to 128GB using a MicroSD card. 8 MP front camera and 16-MP primary camera with an f/2.0 aperture lens, Phase Detection Autofocus and dual LED flash. Nokia 6 will feature a non-removable 3,000mAh battery. Nokia 6 comes with an elegant aluminium body topped with curved designs at the corners. It is also expected to be bundled with custom Nokia utility apps. Nokia 6 will also have a fingerprint scanner at the front home button. Nokia 6 will be equipped with twin amplifier chips, powered by Dolby Atmos technology. It supports fast charging with Android Doze battery management system and will have a Maximum music playback time of 22 hours. The Nokia 6 will be available exclusively on China’s JD.com @ 1699CNY. The company has not yet decided any date to launch Nokia 6 Globally. But when launched, it will be priced under 250USD or Rs 17,000. The prices might vary at the final launch of the smartphone. It is expected that Nokia 6 will be launched outside Chinese market during mid March-April. But it might depend upon its position in the Chinese market.